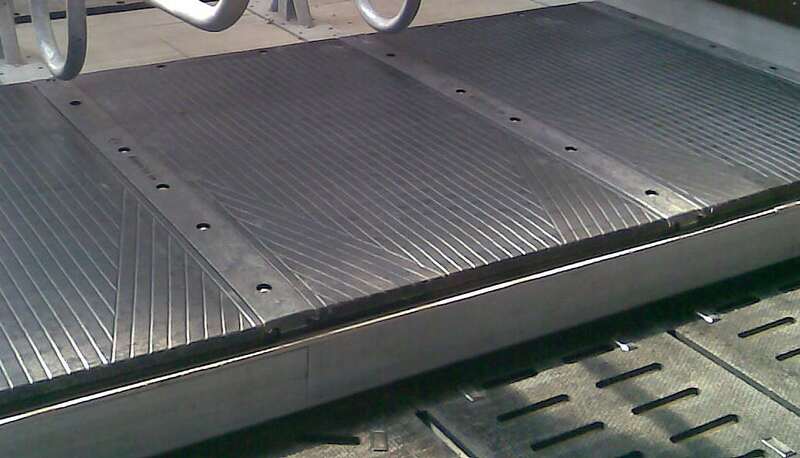 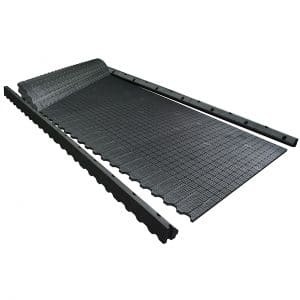 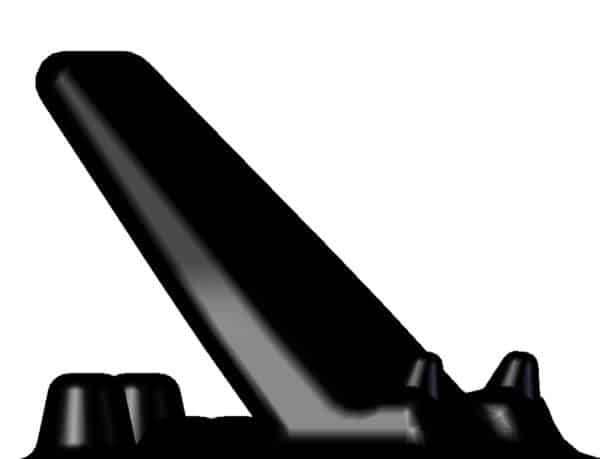 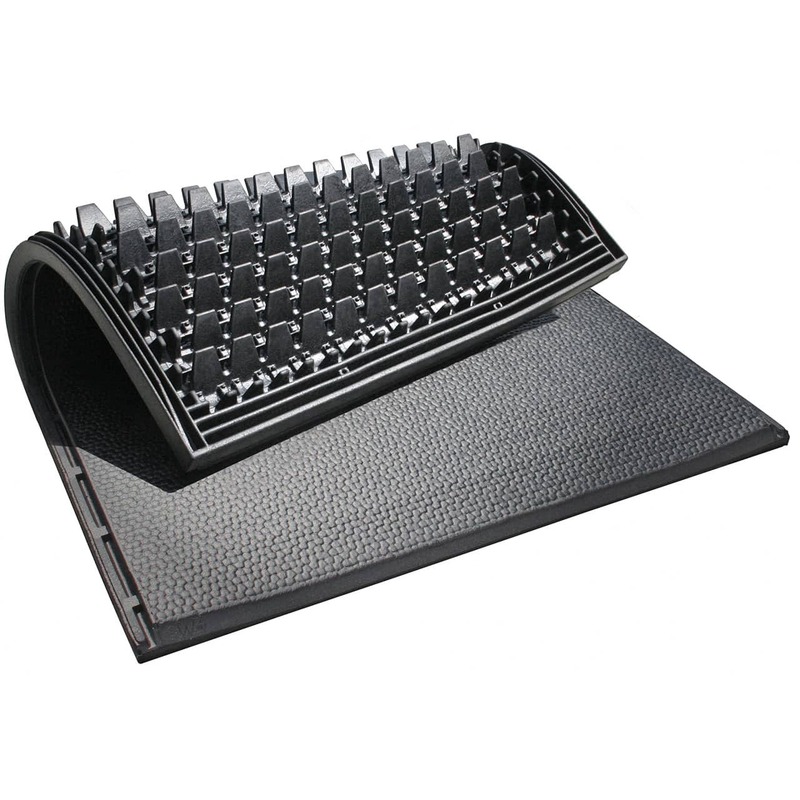 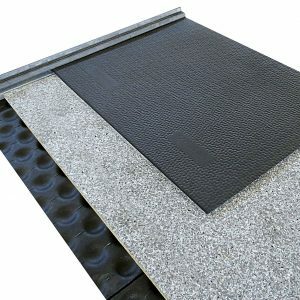 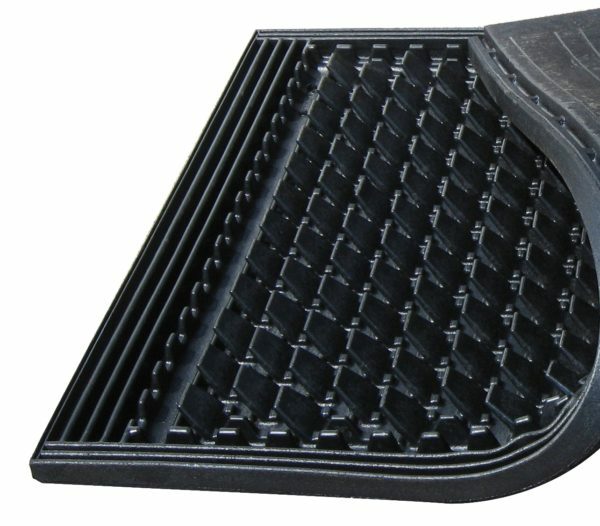 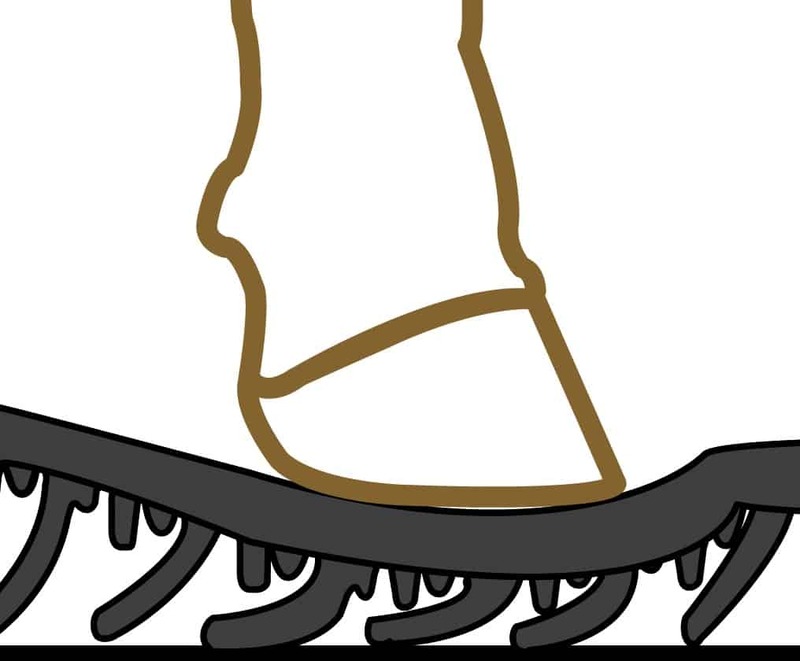 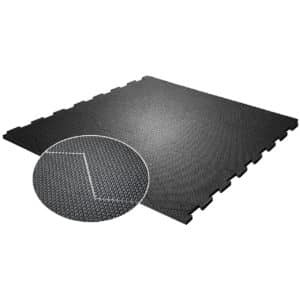 The profile element (wing and supporting stud) create an extremely stable, wear resistant and flexible mat. 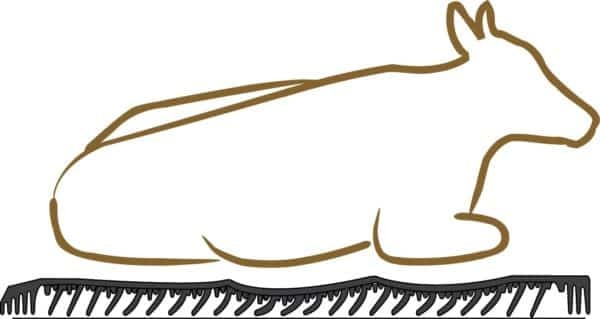 WINGFLEX adjusts easily to the lying cow while also providing her the firmness she needs when getting up and lying down. 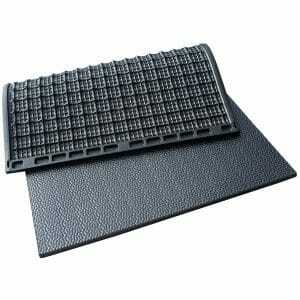 Sealing lips around the outside edge completely surround the mat and prevent dirt and bedding from getting underneath.